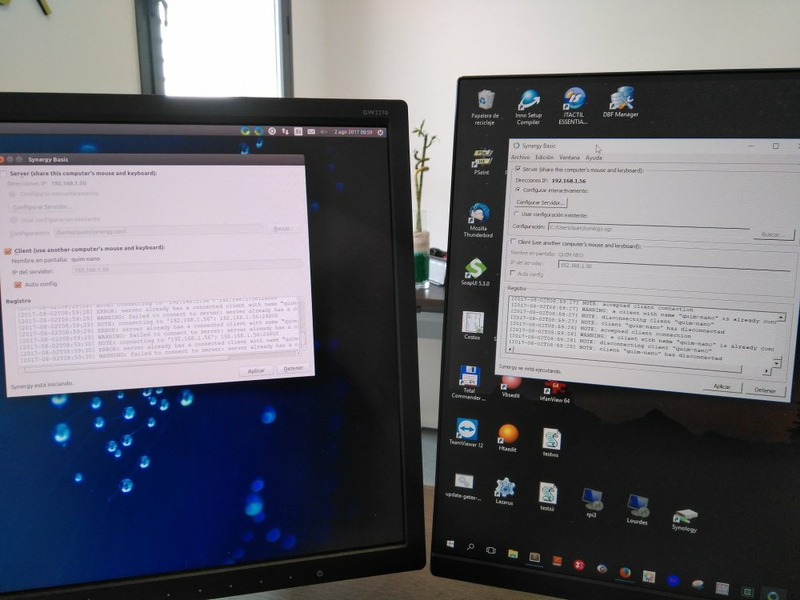 When I start, the mouse pointer it does not appear on the client monitor and I have to connect a mouse with cable. 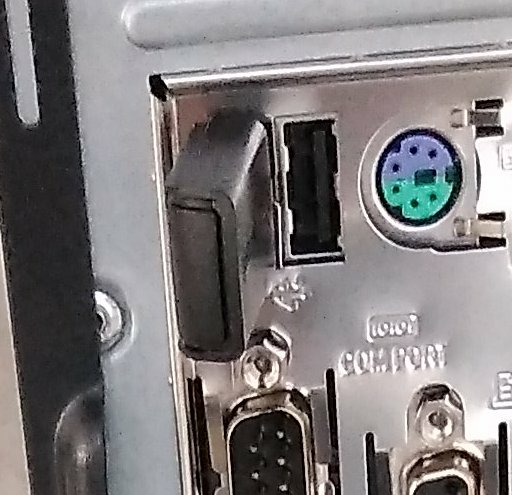 Now I can see the mouse pointer and I can disconnect the mouse with cable. Thanks a lot... it work perfect, great solution !